Teach geometry and the concept of angles with a read aloud “Sir Cumference” book. 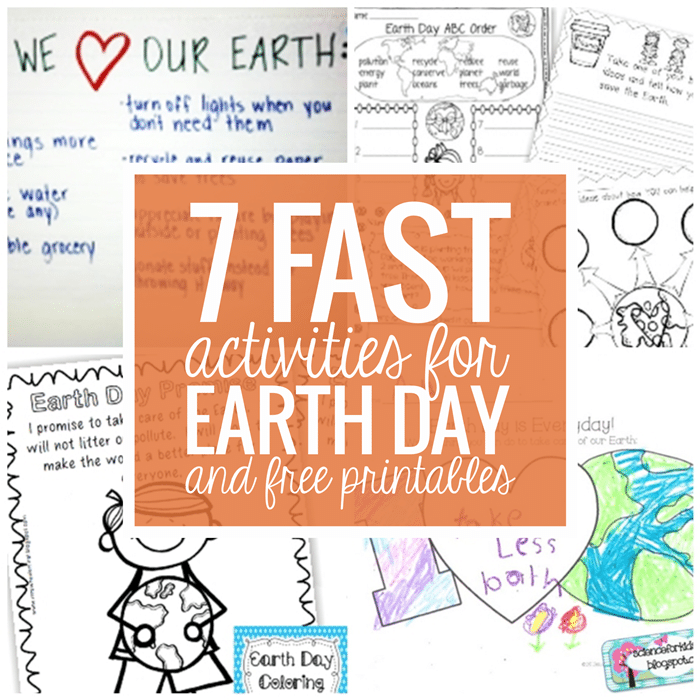 Here is a free printable set of activity sheets to connect and extend the book by Cindy Neuschwander. There are activities to teach vocabulary, measuring/identifying angles like acute, right, obtuse and a fun angle-maze creation activity. 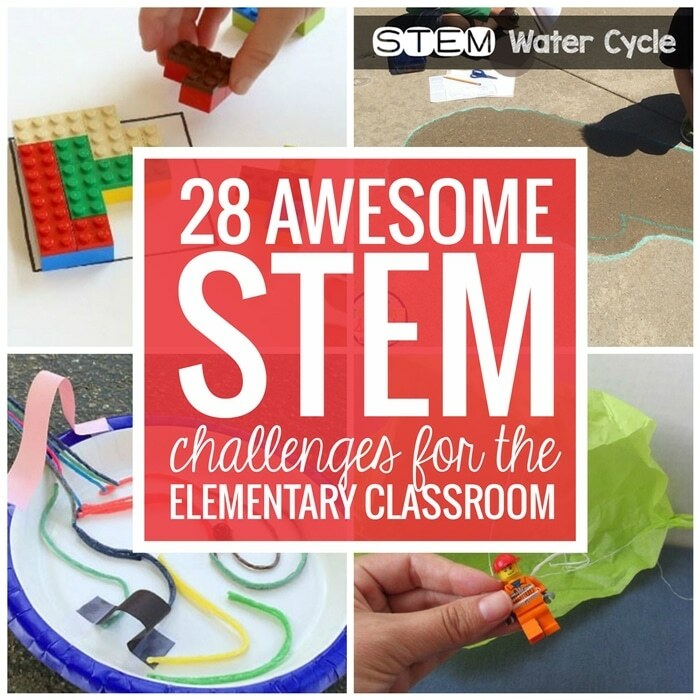 Students will enjoy the book and the connected activities. A great way to introduce your kids to important math concepts is through math stories, and the “Sir Cumference” books are some of the best for learning basic geometry topics! 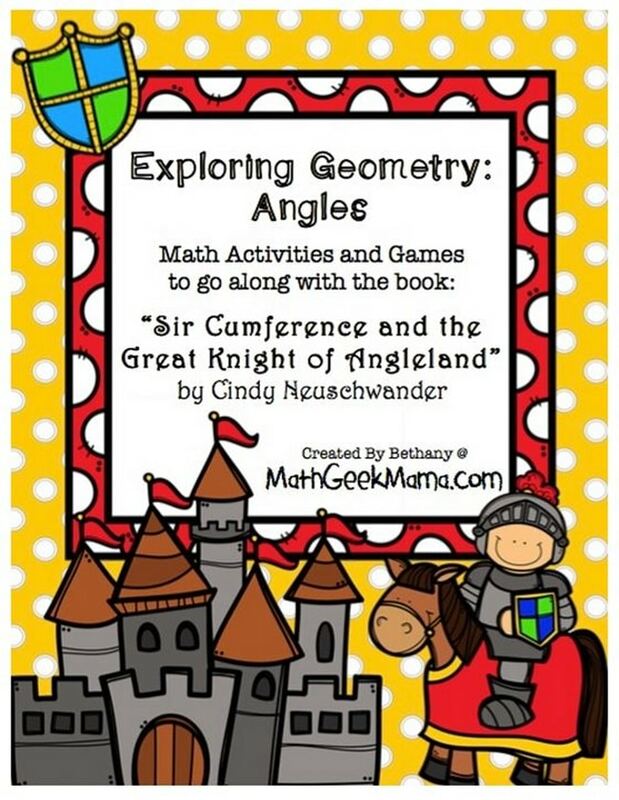 To help you, check out these free lessons to go along with the book “Sir Cumference and the Great Knight of Angleland” from Bethany at Math Geek Mama! 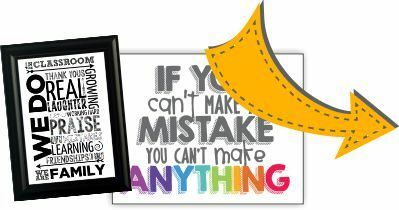 This download includes three different activities to introduce angles and measuring angles that can be used after reading the story. Also included are teaching tips and answer keys, making it easy to explore angles with your class!